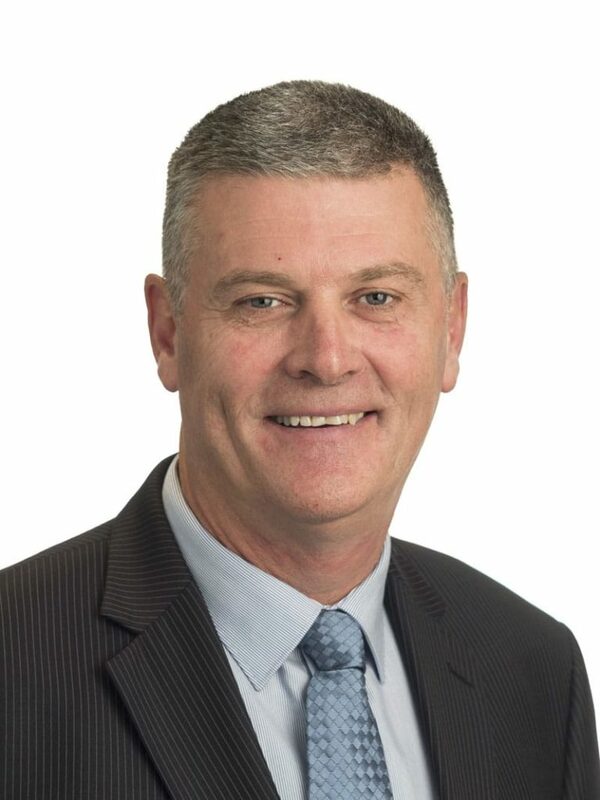 Grant is the Chief Executive Officer of the National m3property Group and also leads the Rating and Taxation department. Grant provides valuation advice throughout Australia and his expertise is highly sought after by property trusts, corporations, superannuation funds and private individuals. Grant’s experience is diverse and involves all property types including central business district office accommodation, major shopping centres, industrial estates, residential subdivisions, residential developments and numerous specialised properties. Grant has been involved in the property industry since 1986 and gained qualification as a valuer in 1989. Grant has provided Expert Evidence in Courts and Tribunals around Australia, including VCAT, County Court of Victoria, Supreme Court of Victoria, NSW Land and Environment Court, Supreme Court of NSW, QLD Land Court, State Administrative Tribunal WA, ACT Civil and Administrative Tribunal and the Federal Court. Grant’s experience includes planning and building matters, statutory valuations, family law, compensation and GST.